The bigger your family gets, the smaller your car feels. Eventually your seats are going to fill up and you will need to expand. Space is always the first thing to run out, so where do you go to get more room? The obvious answer is to get a bigger car. 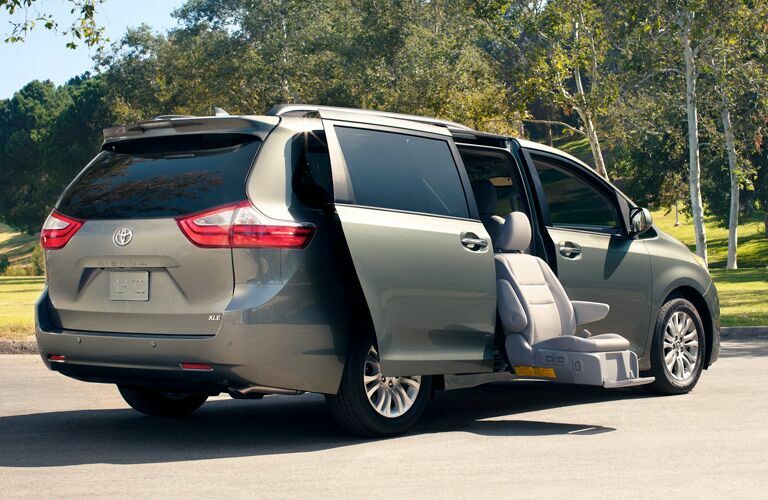 There is a difference between getting a car that can fit your family and a car that actually fits your family. If a car has enough space for everyone, that doesn’t mean it is the right car. 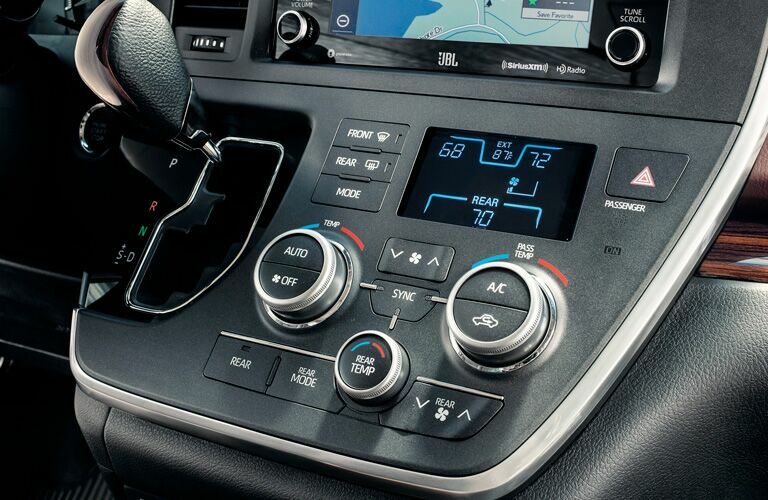 You need a vehicle that offers more than just space. 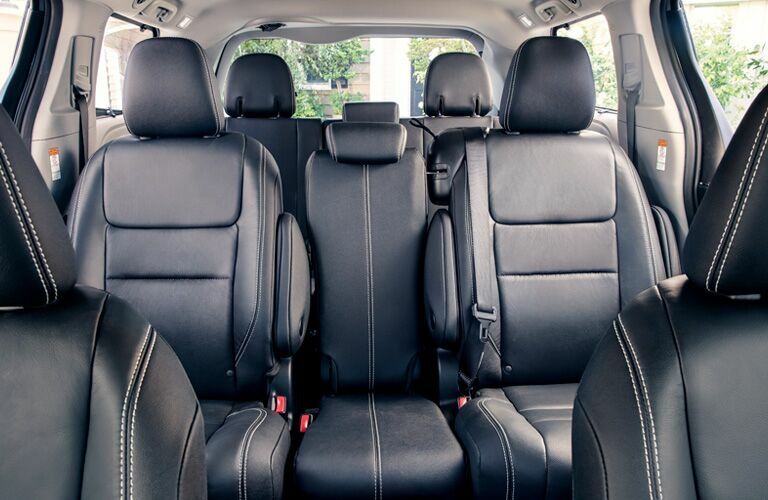 The 2019 Toyota Sienna offers a lot more than just space. Let’s take a look at the details. 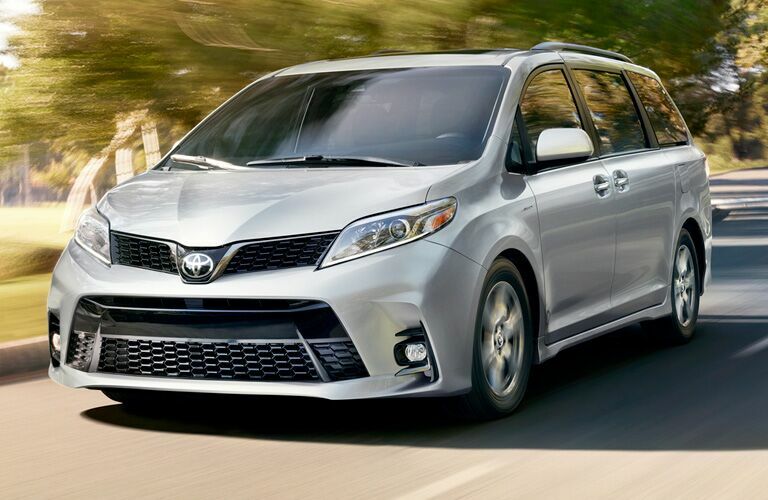 Stop by Toyota of Santa Maria to give the 2019 Toyota Sienna a test drive. You can also call ahead with any questions and we’d be happy to help.